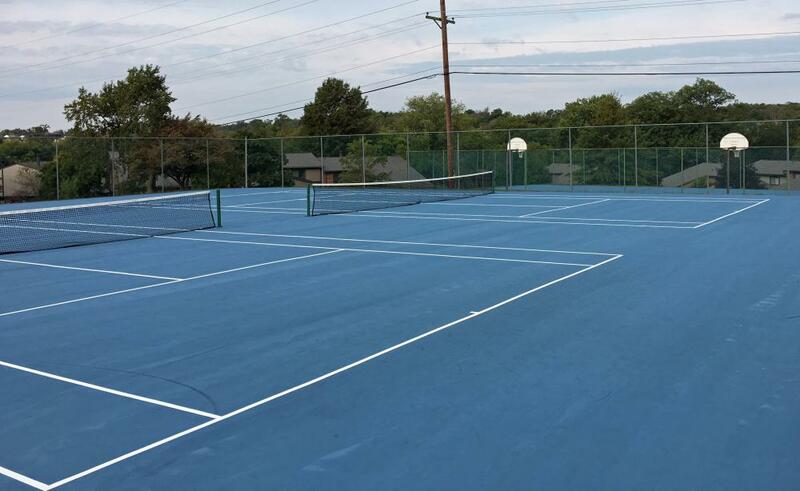 A newly resurfaced tennis court just outside the Clubhouse is available to all residents. Resident access to the court requires a security key. The same key provides access to both the tennis and basketball courts. 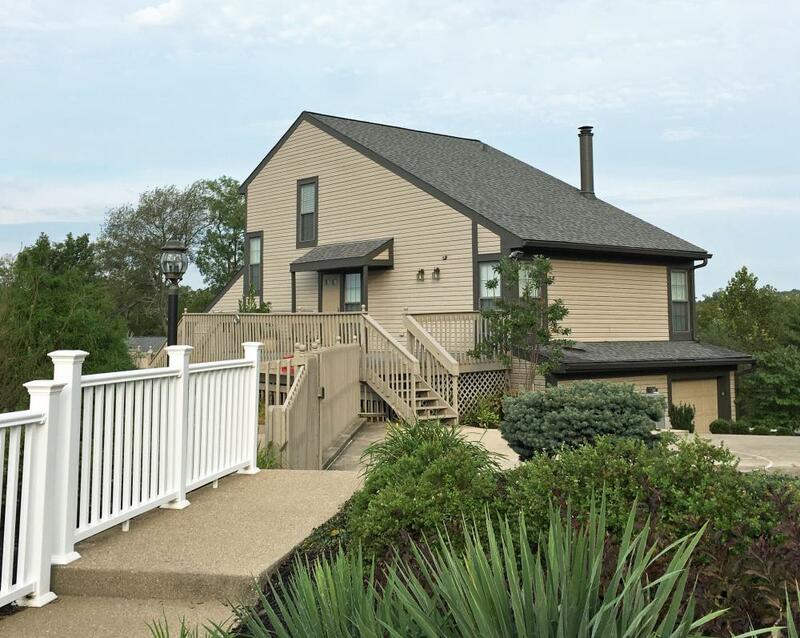 Keys are available by calling Rentz Management at (859) 481-4815. There is a key fee of $25. Please make certain that the court is locked when you leave. 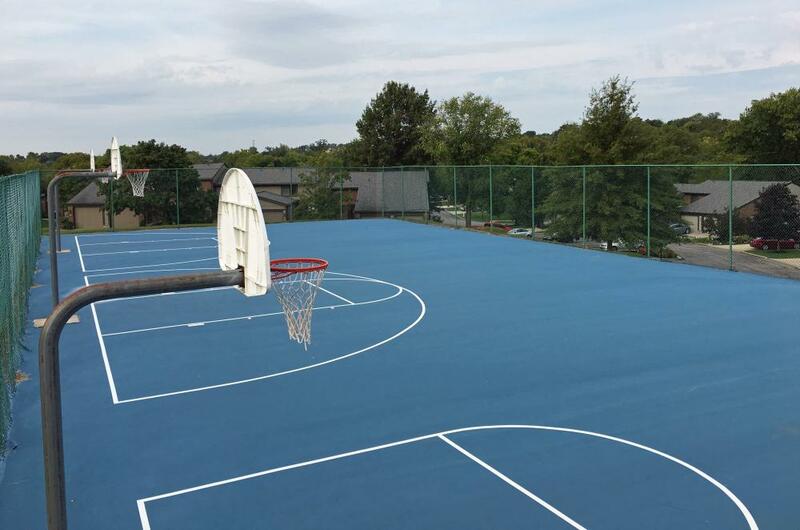 Three basketball hoop courts are available for your practice shooting near the Clubhouse. Resident access to the court requires a security key. The same key provides access to both the tennis and basketball courts. Keys are available by calling Rentz Management at (859) 481-4815. There is a key fee of $25. Please make certain that the court is locked when you leave. There are two Swimming Pools within the Wynds at Oakbrook. The Wynds pool is located by the Clubhouse. The Cliffs pool sits at the entrance to the Cliffs community. 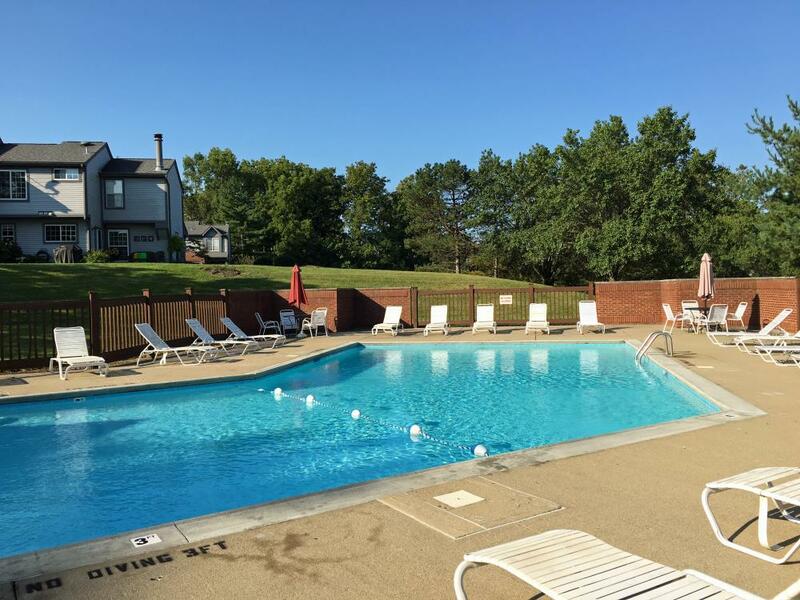 Members may gain access to either of the pools via a key FOB. Key FOBS are available from Rentz Management at (859) 581-4815. The cost of the FOB is $25. The pools are not available to rent. Access to the pools may be revoked if members are not current in the payment of their fees or if they violate the Pool Usage Guidelines. 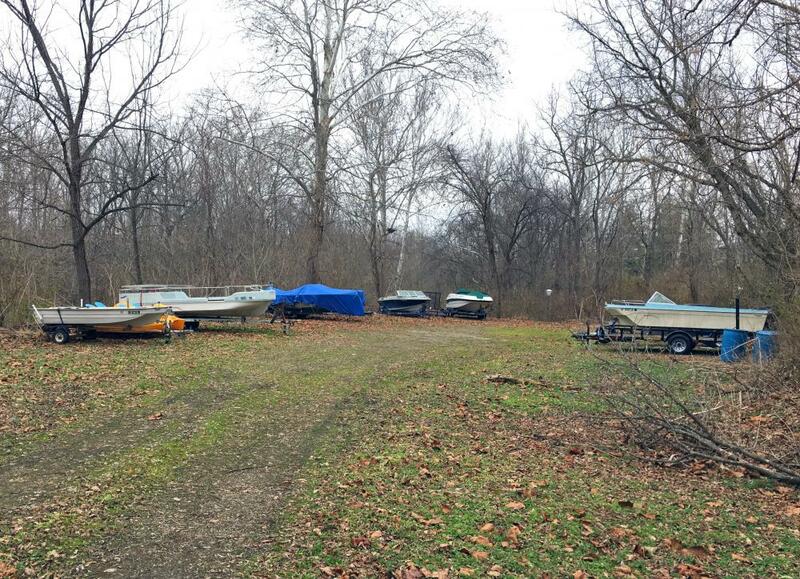 For your convenience, the Association maintains an unsecured storage area for your boat, trailer, camper or other recreational vehicles. Storage is at the risk of the resident. The Association is not responsible or liable for damages to stored items. 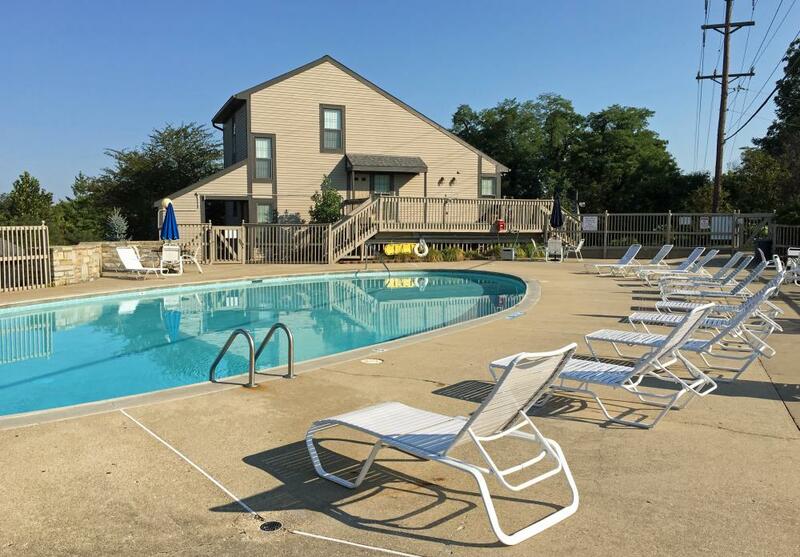 The lot is accessible via a road off Oakbrook Drive just south of Wynds Drive and requires a gate key which is available for a fee of $10 from Rentz Management at (859) 581-4815. 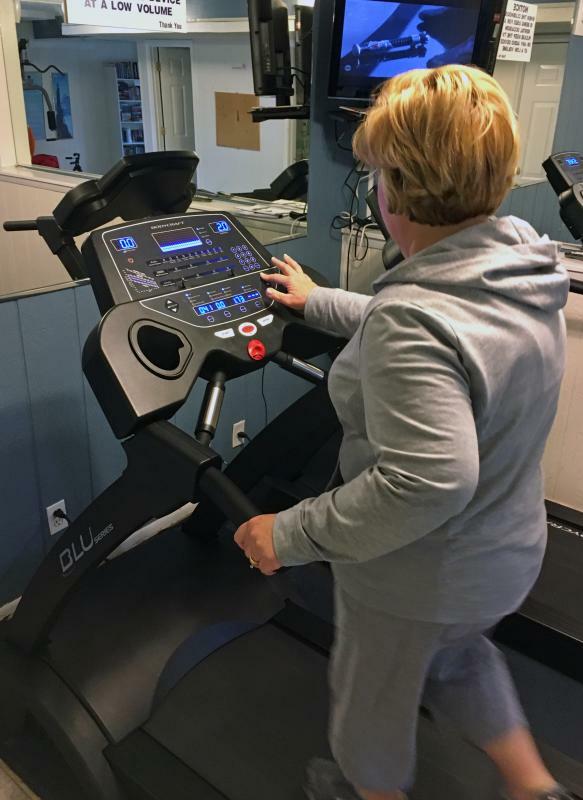 The Exercise Room is in the lower level of the clubhouse and features Treadmills, a Nautilus machine, Ab roller and Cable TV to help you get in shape and stay in shape all year long. 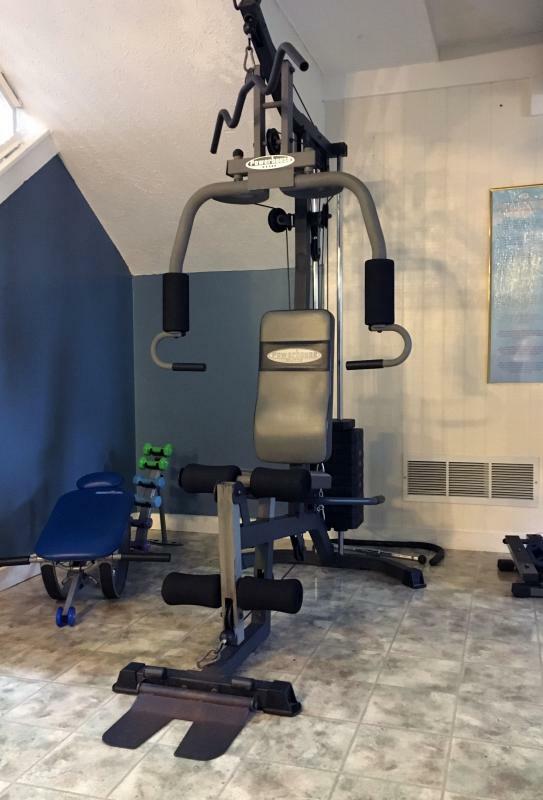 Members may gain access to the Exercise Room on the lower level of the Clubhouse via a key FOB. Key FOBS are available from Rentz Management at (859) 581-4815. The cost of the FOB is $25.